If the Job Requires Steel-Toed Boots, We Got the Right Person to Fill Them! Serving city-wide for over 20 years, we match the right employees with the right employers. Ask us about job postings and choose the one that matches your interest. 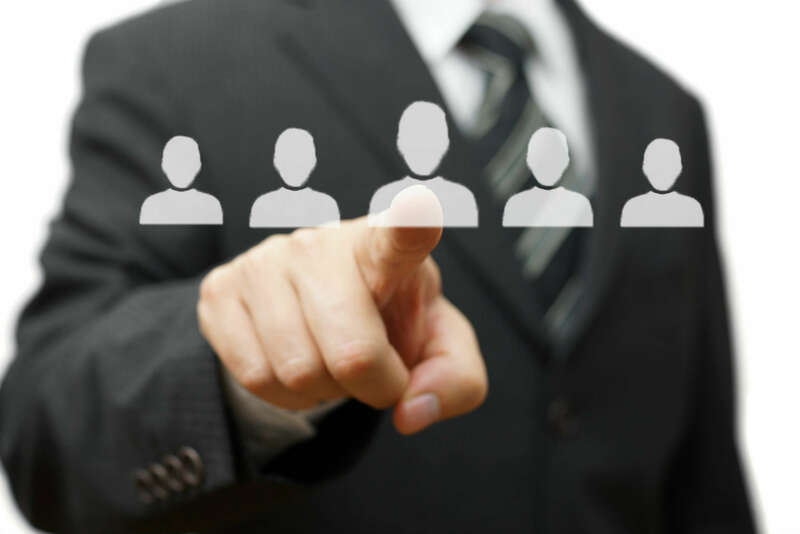 We’ll help find the right employee and also the right number of employees for you. We cater to general labour and semi-skilled labour industries. Perfect Placement Systems offers city-wide employment services to the Winnipeg area. 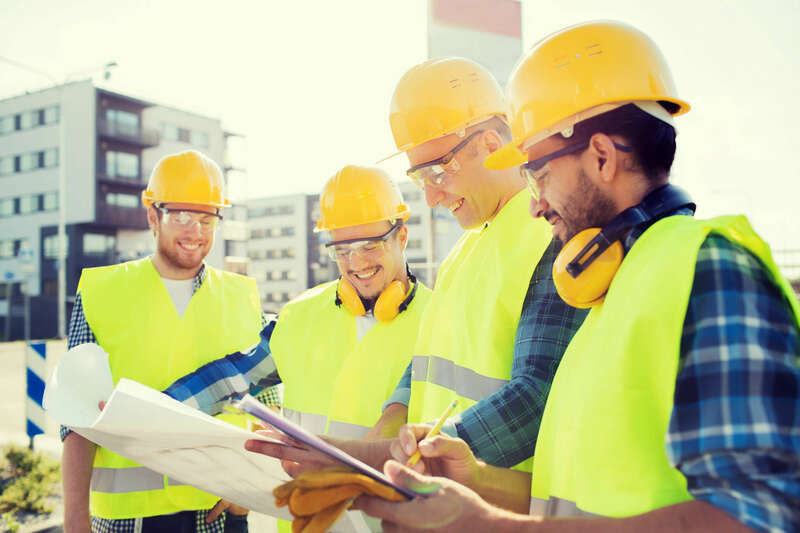 We are a one-stop solution for all your general and semi-skilled industrial labour needs. Every day, our family-owned and operated employment agency, recruits and dispatches new employees throughout the Winnipeg area. We’ve helped matched potential employees to employers for over 20 years now! 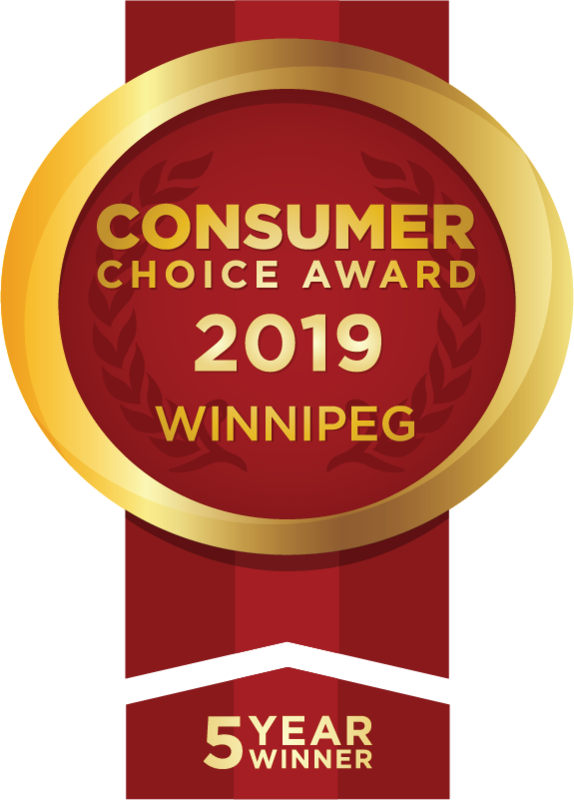 Awarded the Consumer Choice Award for 2019 (5-year winner), we are well-known for our efficient work and convenient invoicing system. With our experience and unique customer service, we are now a trusted and well-known name in the Winnipeg area. We provide personalized service to every customer. Reach out to us today. 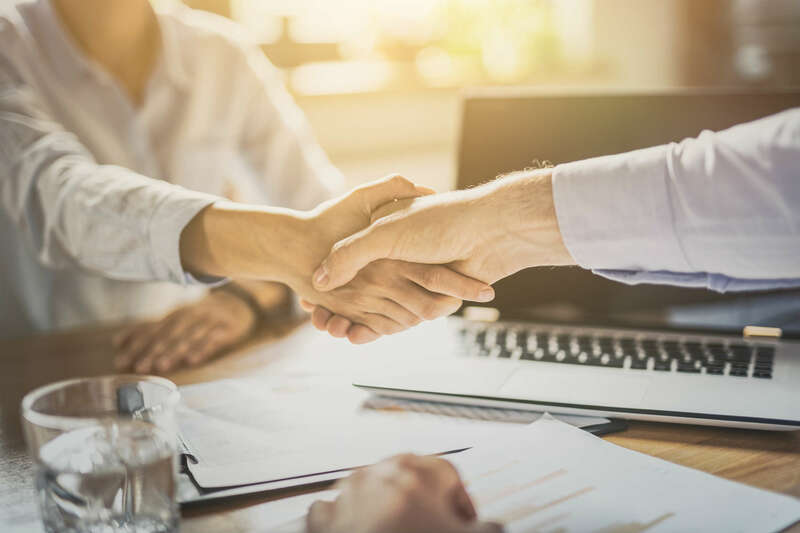 Many employers select Perfect Placement Systems as an economical way of increasing productivity and service efficiency, especially in times of unexpected growth. We select applicants based on flexibility, availability and necessary skills in order to cover your labour shortfalls. 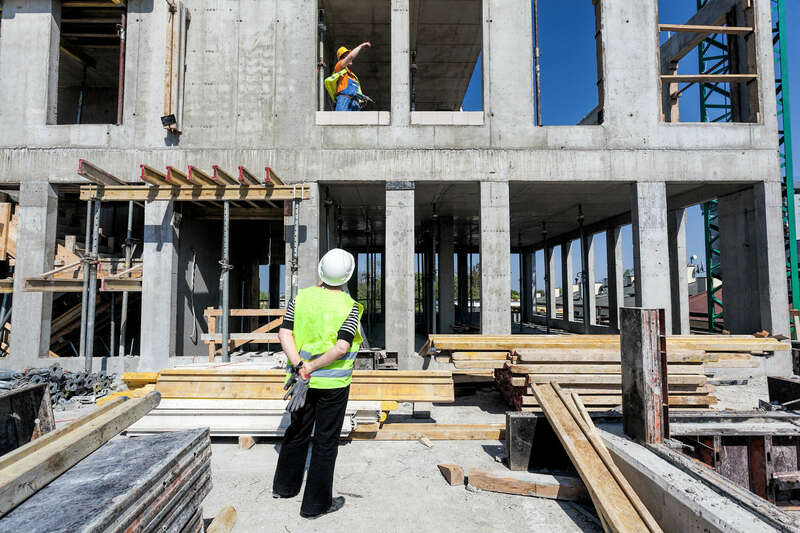 Whether you’re looking for 1 or 100 employees, we can get you the labour you need, when you need it. Matching the right employees to the right employers – call Perfect Placement Systems today! Planning a visit? Get directions to our office in Winnipeg! If at all you feel the employee cannot fulfill the objectives of your business, we will be happy to replace the employee at no charge for the original employee. Just give us a call to cancel the placement.